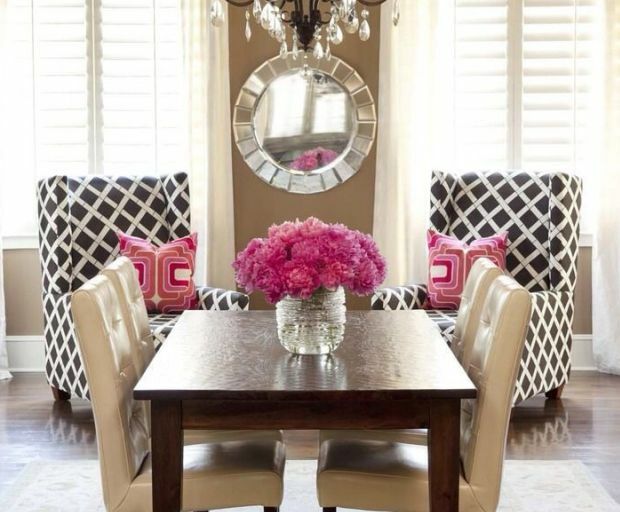 Spruce up your living room, dining area, or even the bedroom with lucite furniture. 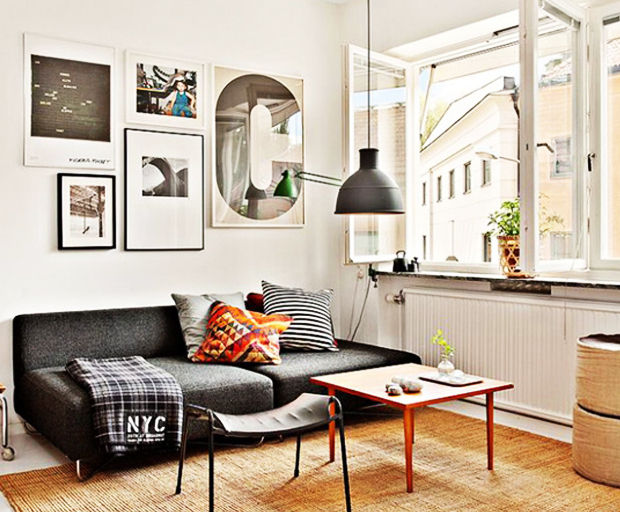 Lucite is easy to adapt into an existing space because it goes with almost anything! 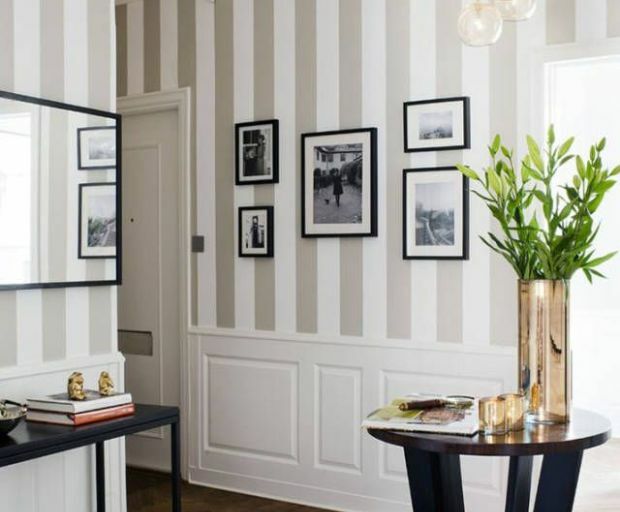 From an office table to a ghost chair, or even a stool, there are so many ways to style lucite future in any modern space. 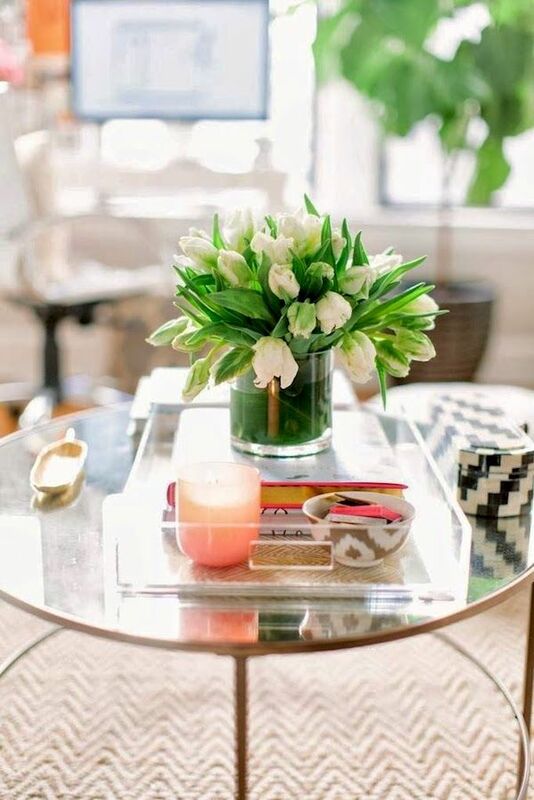 Update your coffee table with a funky lucite tray which acts as the perfect layering piece. 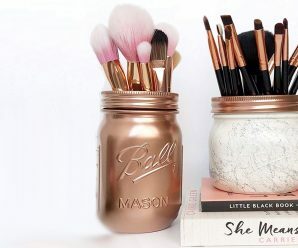 Use it to store your magazines, trinkets, or even as a coaster! 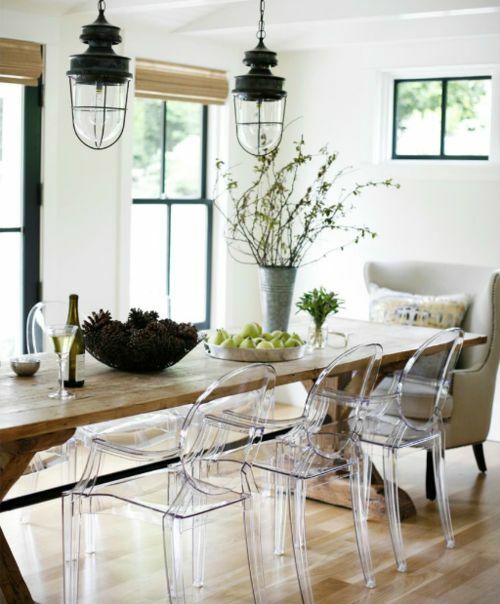 Lucite chairs is currently one of the biggest interior trends everyone is raving about. 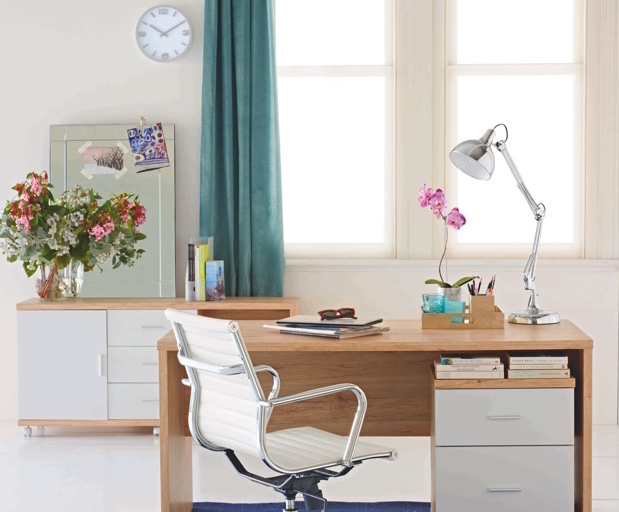 Purchase a set for your living room or swap your desk chair for a cool lucite number. 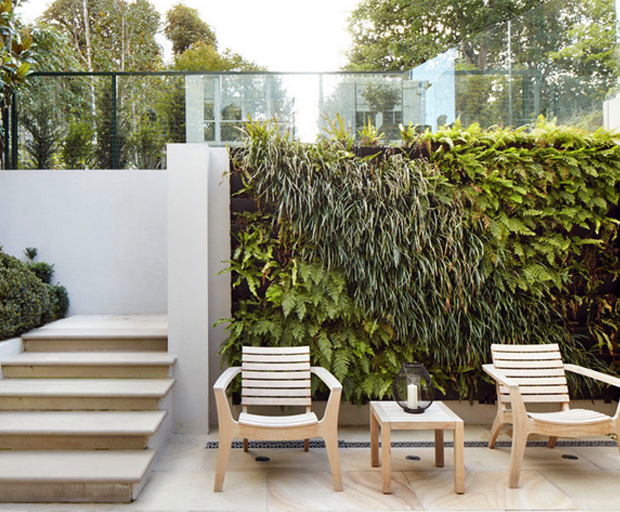 They are formally referred to as ghost chairs and come in a variety of clear colours. 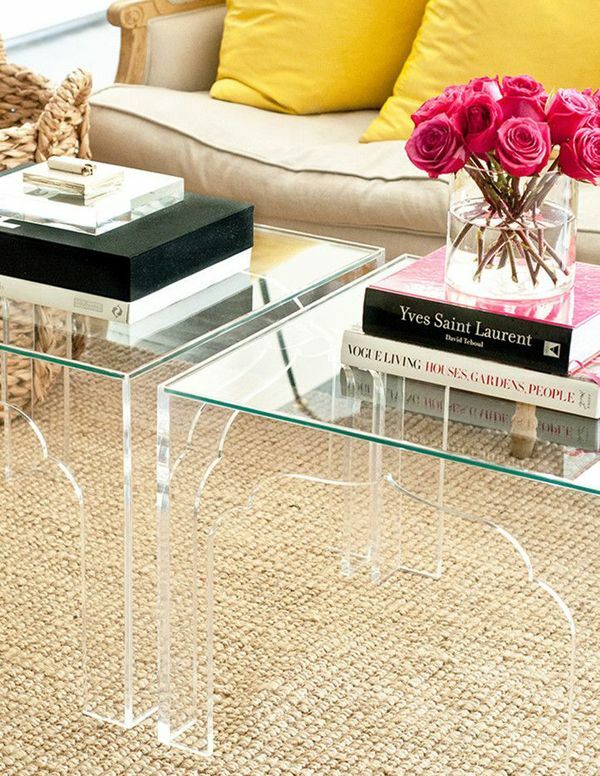 To make any room look bigger than it actually is, a lucite table is the best option. 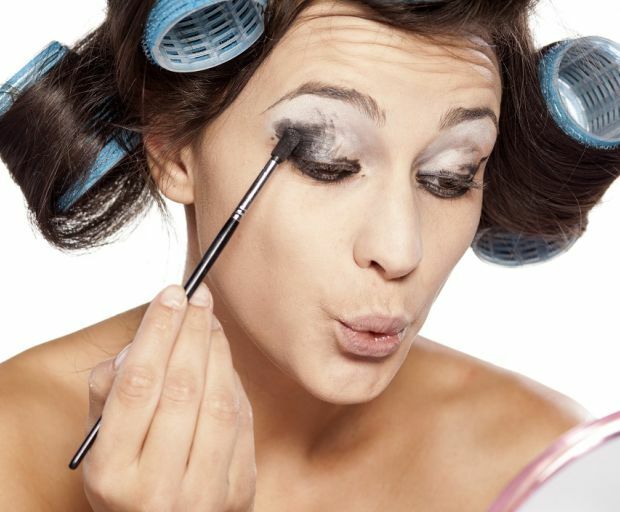 Just be careful not to crash into it when the lights are turned off! 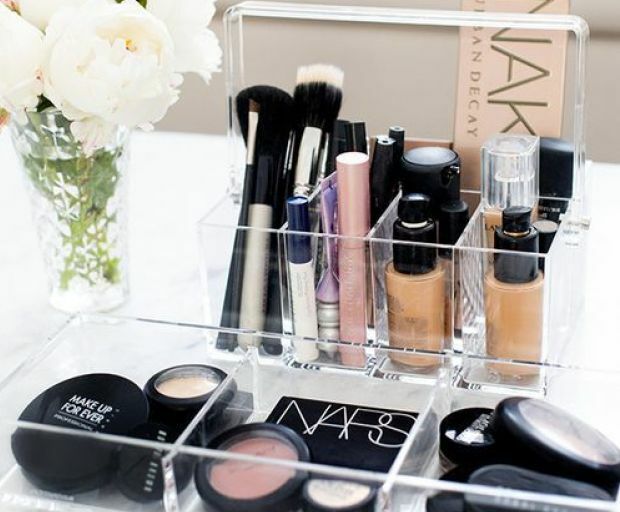 If you’re rather meticulous with your makeup, lucite storage is just one way to make it look neat and tidy. 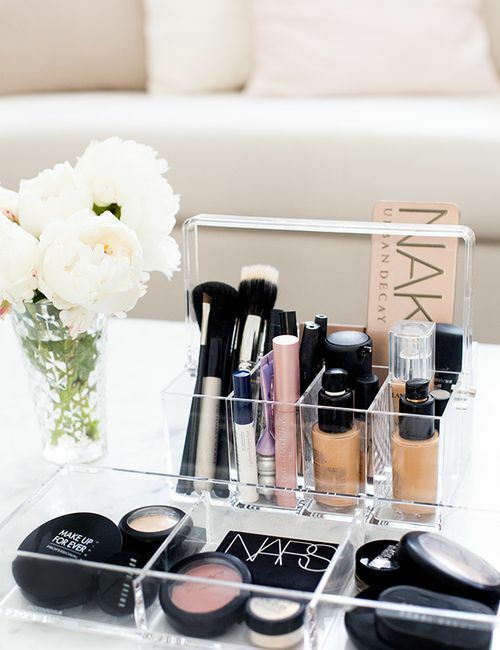 Lipstick holders, brush holders and even lucite drawers are all popular ways to store your makeup without looking too cluttered. 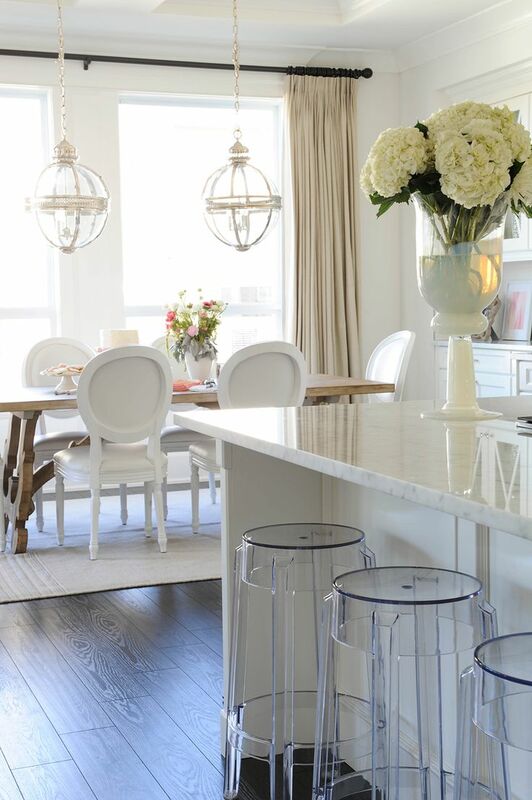 Finish off your bar with a few lucite stools that are completely on trend! 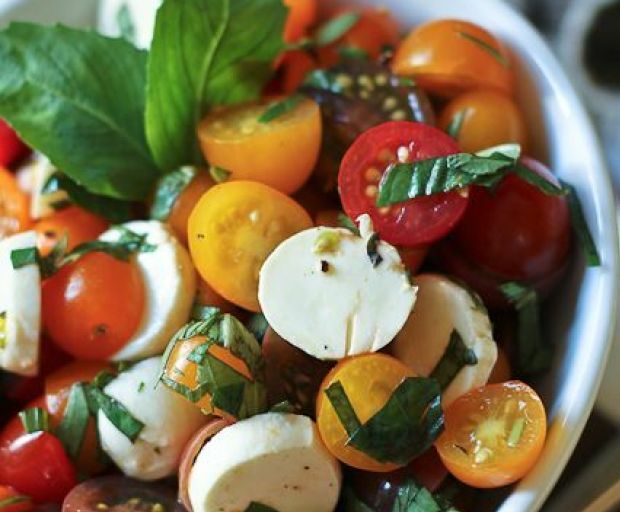 They match really well with marble or white interiors, but look great when paired with anything!